Sam LaGrone at the USNI News offers a piece on the U.S. Navy officer being held on espionage charges. The sensitivity of the classified information accused spy Lt. Cmdr. Edward Chieh-Liang Lin passed to China and Taiwan could make the case difficult to prosecute by military litigators and could lead to a plea deal on lesser charges, two former military lawyers told USNI News. 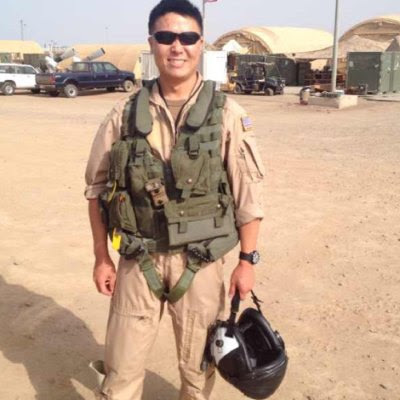 Lin, 39, was in a leadership position in the one of the U.S. Navy’s most closely guarded signals intelligence units when he was detained in September and accused of two instances of espionage on three others of attempted espionage. It’s still unclear what classified information Lin is alleged to have shared but given his position it could have been among the Navy’s most sensitive signals intelligence secrets.